New distribution warehouse in Piotrków Trybunalski. 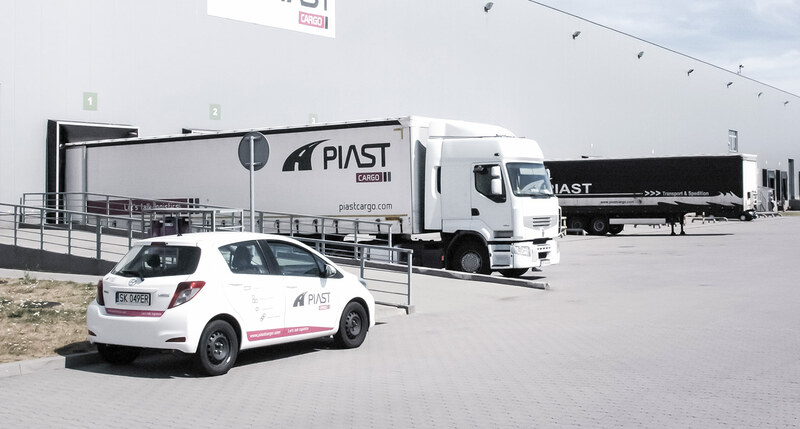 We introduce a new LTL line between Poland and the UK, similar to the already operating LTL line between Poland and Italy. 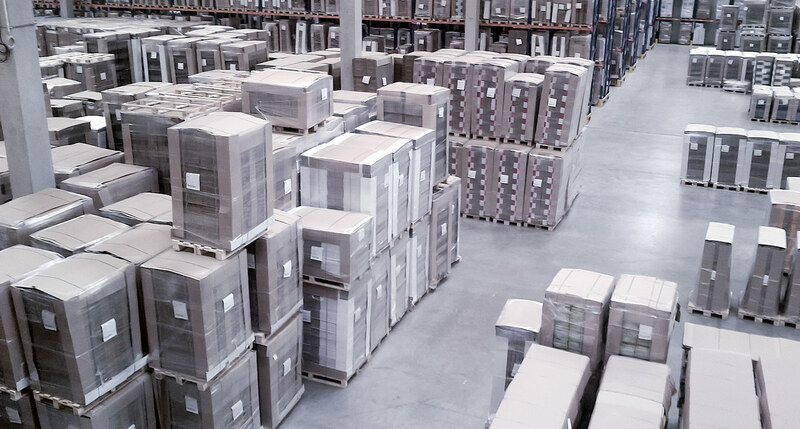 Our logistics services are complemented by industrial packaging and management of returnable packaging.